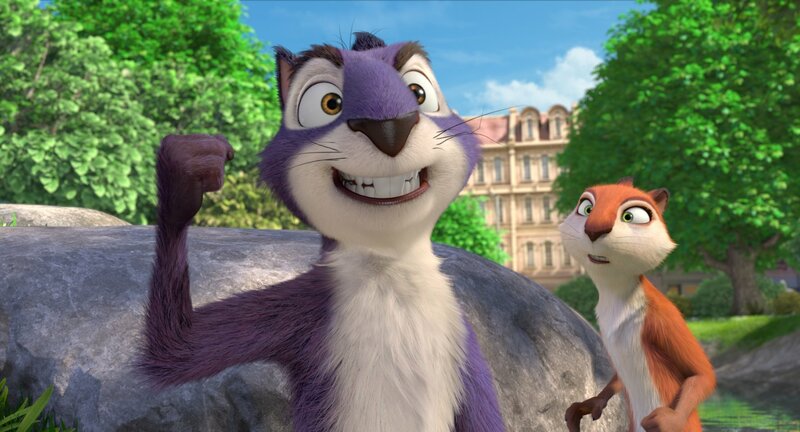 A missable sequel to the forgettable animated adventure The Nut Job - check out our review. 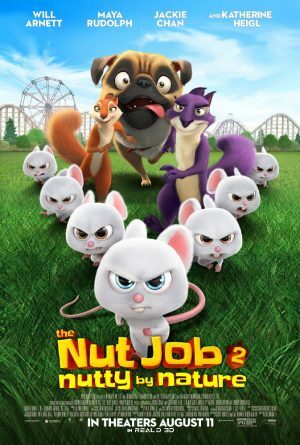 A follow-up to the forgettable 2013 animated adventure The Nut Job, The Nut Job 2: Nutty By Nature catches up with squirrel Surly and his furry pals as they laze about in their closed down nut shop of a home, stuffing their fuzzy faces. After an accident destroys their previously unlimited food supply, the group decide to return to their former park life only to discover that the city park is under threat from a mayor who wants to turn it into an amusement park. It’s up to the gang to stop him. Unfortunately, the movie suffers from the same problems the original had – an unlikeable central character (Sully is still pretty mean and selfish) and a lack of new ideas. The plot borrows from numerous other animal movies including Furry Vengeance and Over The Hedge but doesn’t feel as fun as either of them, and there are very few jokes to be had. Little kids may enjoy the frenetic pace of it all, the madcap moments and the bright animation, but this is more like a rainy day TV movie to pass the time rather than a big screen adventure.